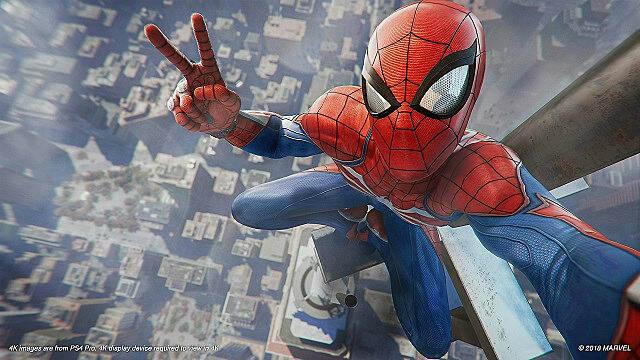 With less than three weeks to go, one of the biggest titles on everyone's mind is Spider-Man for PS4. 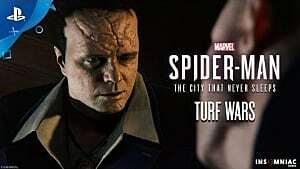 Releasing on September 7, Spider-Man highlights the life of a veteran Peter Parker who's been working the streets for a few years now. 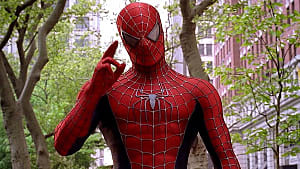 That means you'll be able to swing smoothly through the open-world of New York City and combine a vast array of abilities and techniques with the most advanced Spider-Man yet. 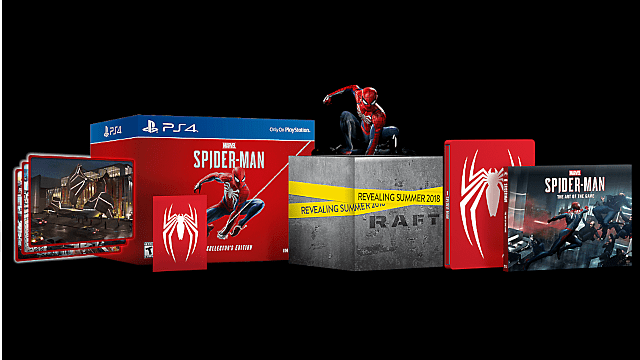 Heading into release, Sony is giving gamers an array of choices with different editions and pre-order bonuses to choose from. If you want to get the most out of your purchase and get a hold of some sweet goodies, then check this out this pre-order guide. Pre-order any edition of the game to receive exclusive skins, experiences, and more. 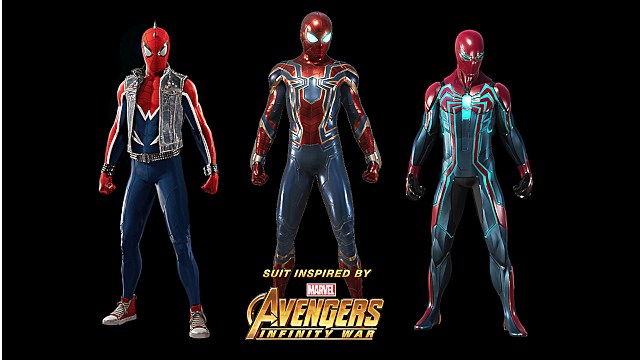 Spidey Suit Pack -- Gain instant access to three original costumes that will affect your abilities and give your Spidey a fresh sense of style. Skill Points -- Gain skill points to improve abilities like web swinging, combos, and more. Early Unlock of a Spider-Drone Gadget -- Use this gadget to distract enemies and stealthily take them out. Now that you've seen the freebies, the real decision making is in what edition you want. 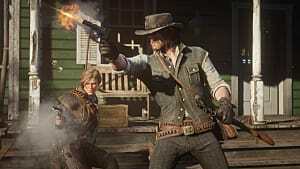 The standard edition of the game can be purchased either physically or digitally for $59.99 and comes with all of the pre-order bonuses above. 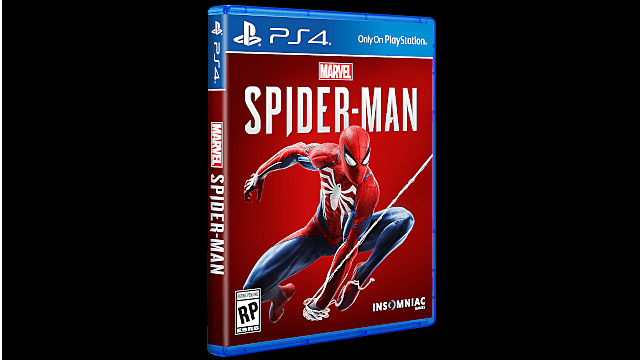 This edition contains the full game without any extra DLC. Spider-Man: The City That Never Sleeps. 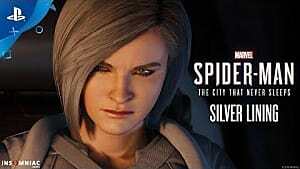 A post-launch DLC pack with three story chapters featuring new characters and missions. 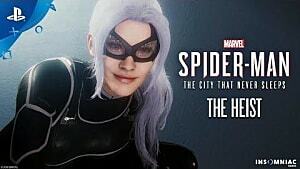 This DLC is slated for release by March 2019. 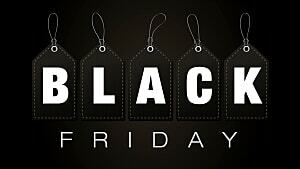 Pre-order on the PlayStation Store. 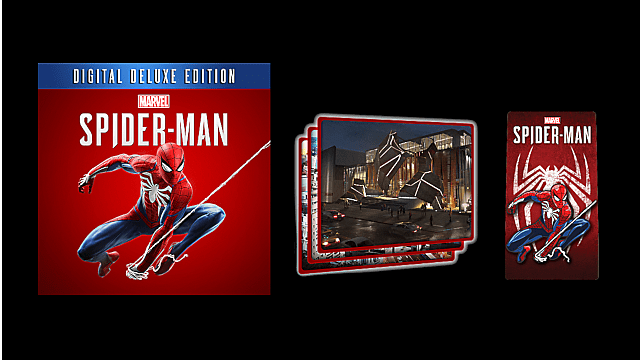 For those looking to upgrade, or are buying a PS4 for Spider-Man, the limited edition Spider-Man PS4 Pro might be your best option. 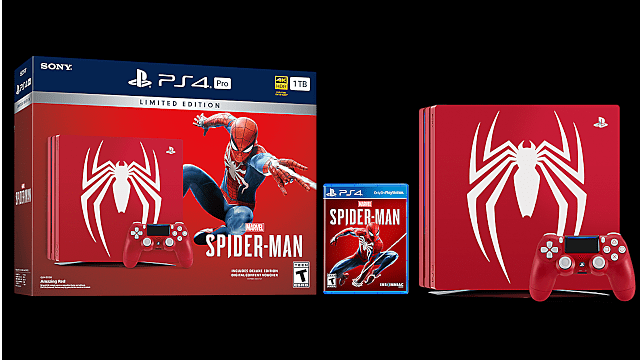 At the standard PS4 Pro price of $399.99, the system comes with a fully customized "Amazing Red" PS4 Pro console and Dualshock 4 controller with the Spider-Man logo, along with a physical copy of the game and all the pre-order bonuses. 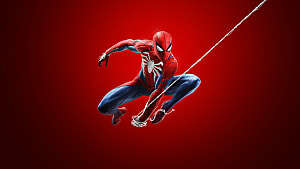 Be sure to check back with GameSkinny as Spider-Man's launch approaches for more news and info on the game.